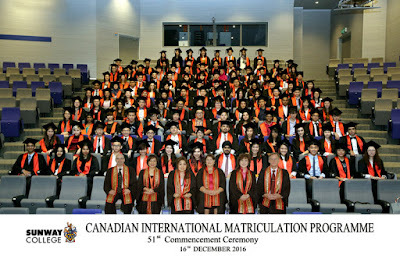 At the most recent Sunway College Canadian International Matriculation Programme (CIMP) graduation ceremony, 85 graduates obtained a CGPA of 80 percent and above. Amongst them, 20 scored a CGPA of 90 percent and above. 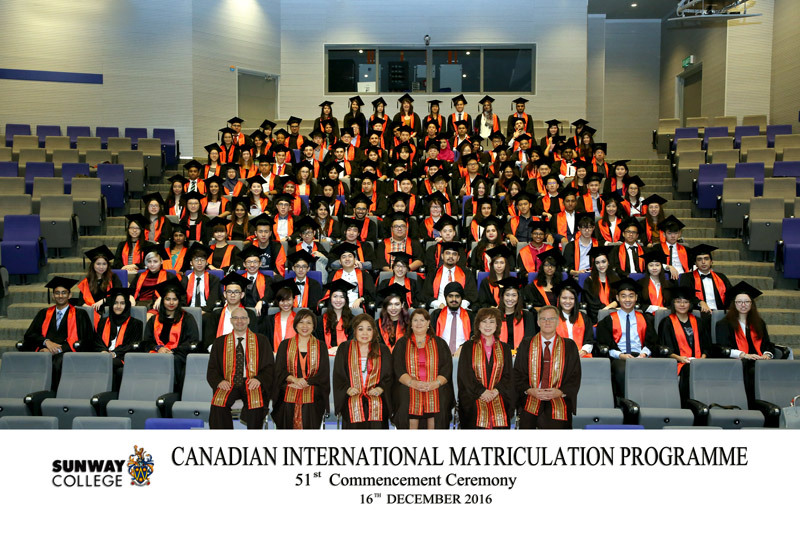 Overall, a total of 201 graduates received their Ontario Secondary School Diploma or the OSSD, an internationally recognised qualification at the ceremony.